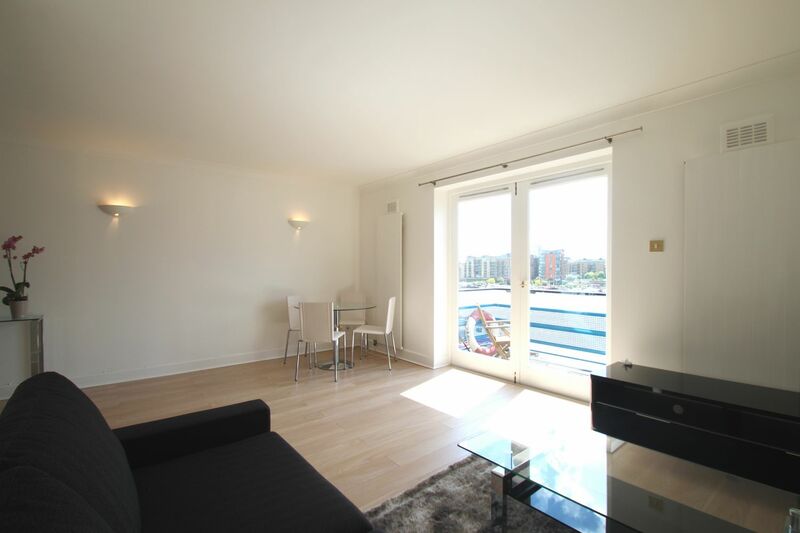 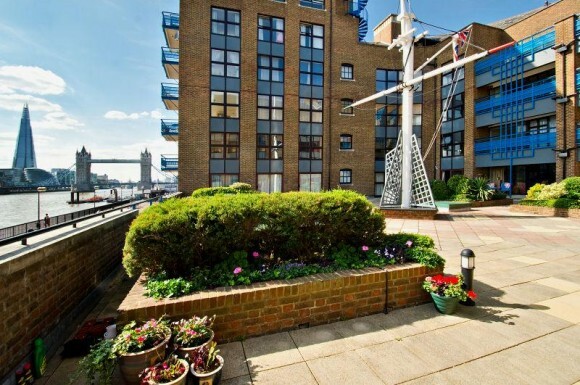 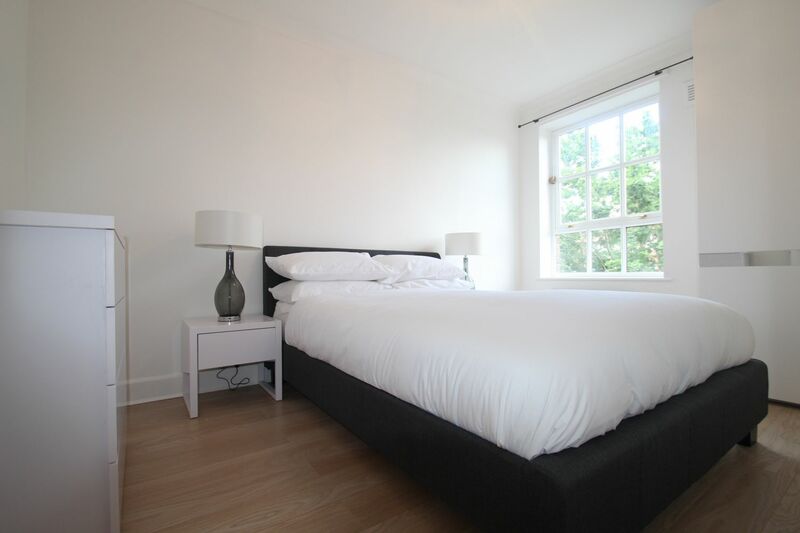 A lovely 1 Bedroom apartment with breathtaking views of Tower Bridge and the Thames. 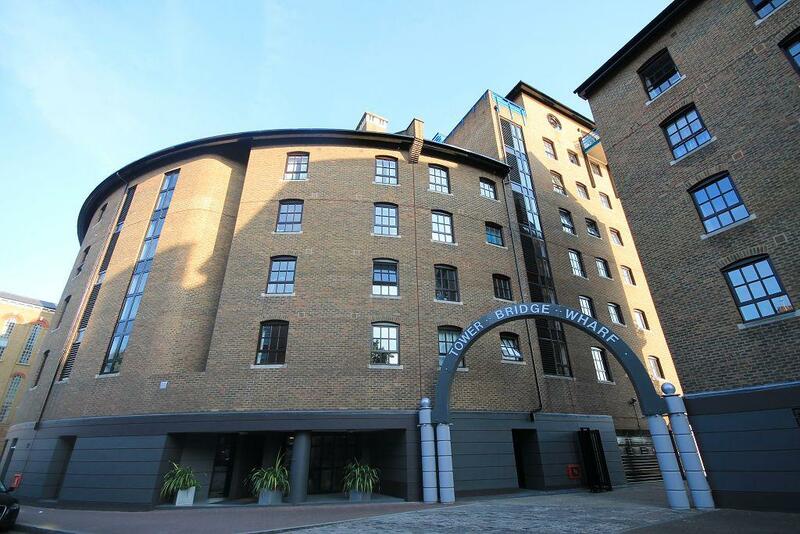 Tower Bridge Wharf is excellently located for all amenities within St Katherine Docks and delightful riverside walks. 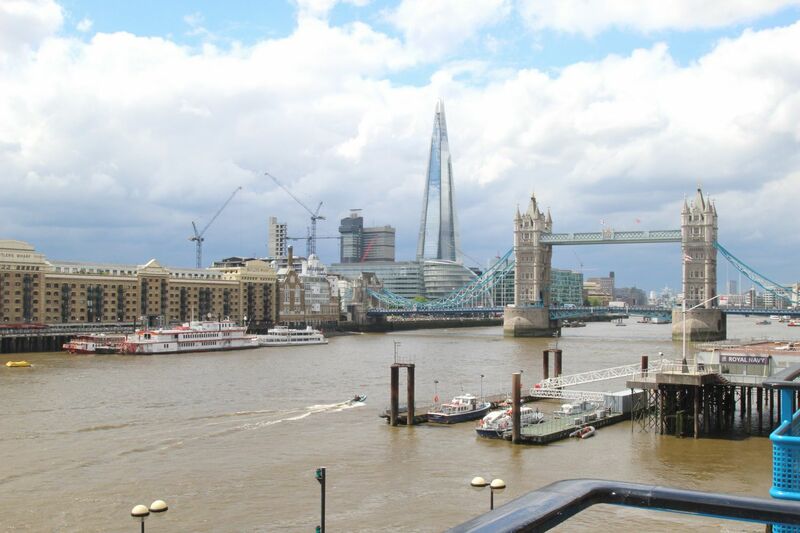 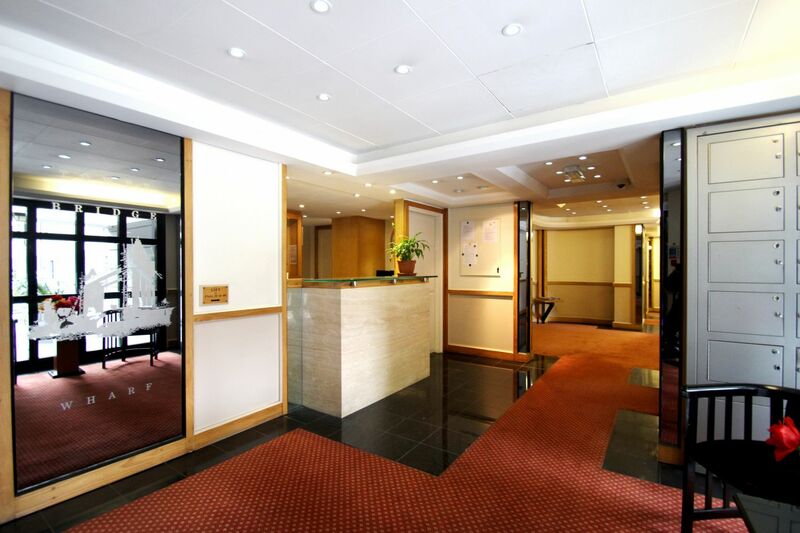 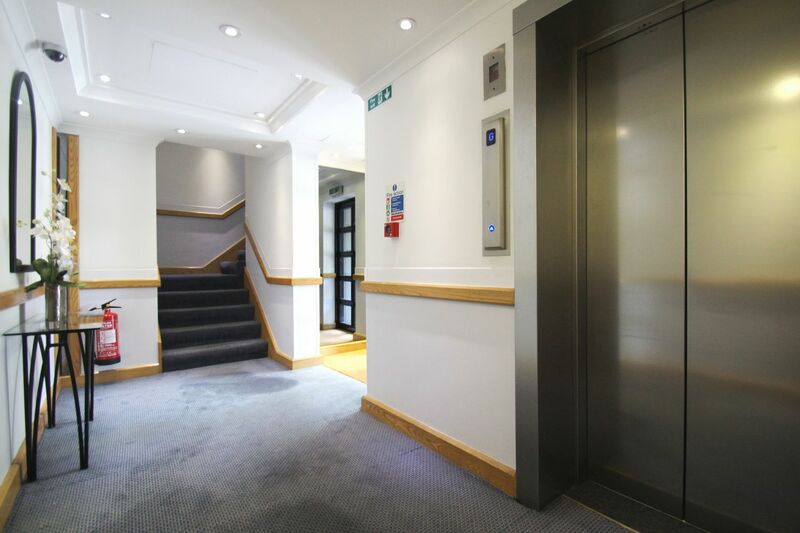 There is a frequent bus service on the doorstep and Tower Hill Tube & Tower Gateway stations a short stroll away. 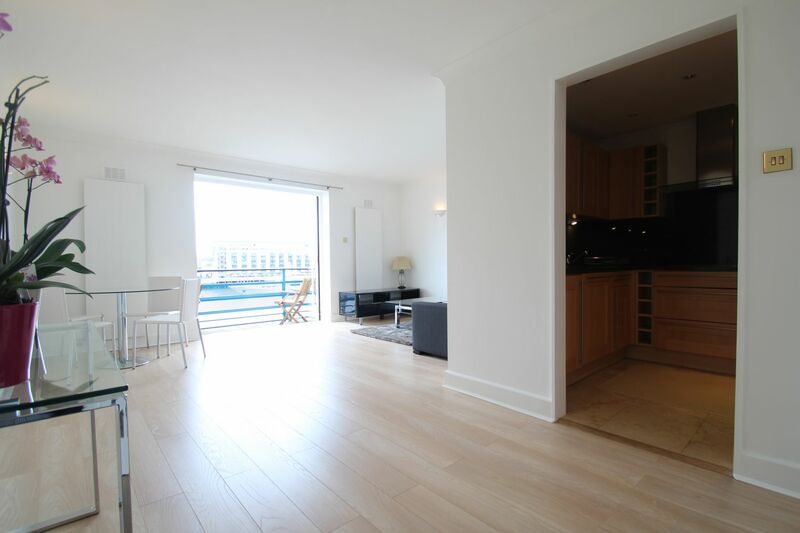 The property comprises of a generous lounge area which leads onto the balcony with stunning views of Tower Bridge and the Thames. 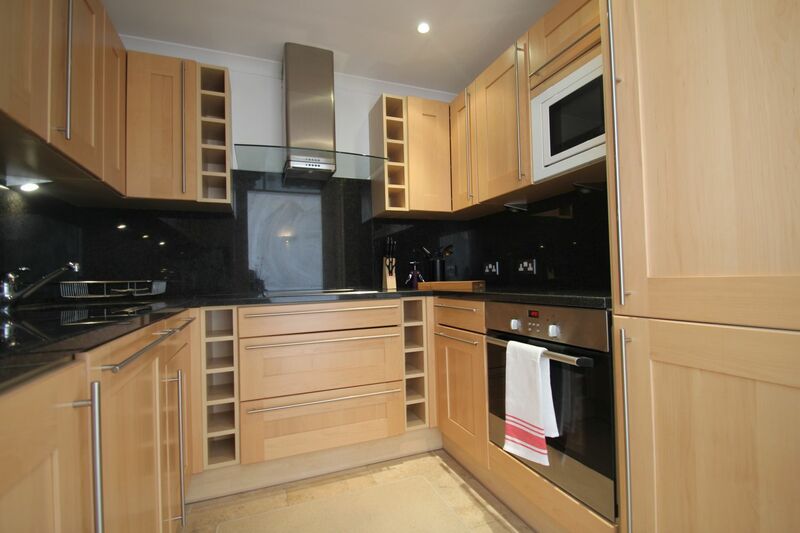 A modern fully fitted kitchen with all appliances. 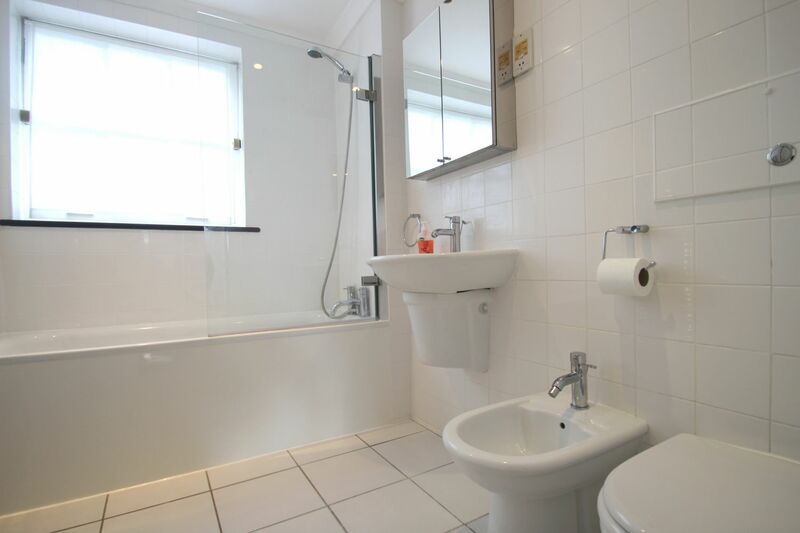 Double bedroom, tiled bathroom with power shower with plenty of storage space The apartment is very airy and benefits from a natural wealth of light. 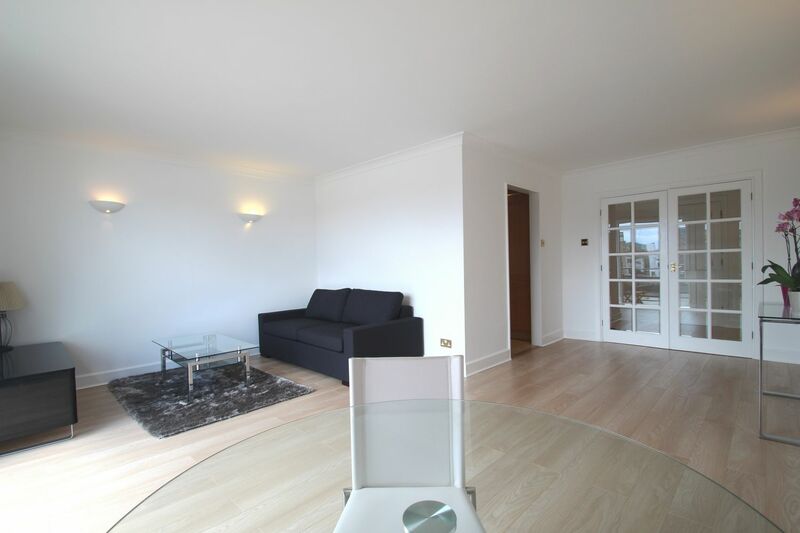 It has been very well maintained, recently decorated and furnished with wood flooring through out.